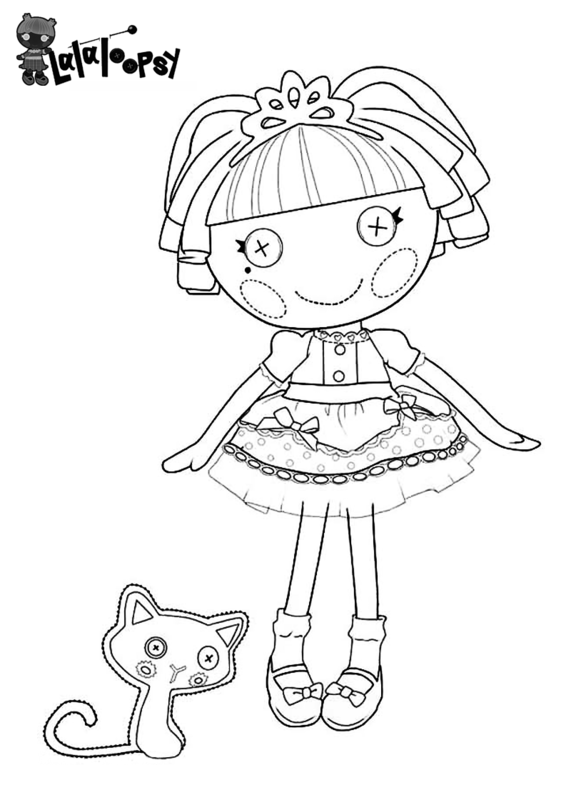 From the house of MGA Entertainment, Lalaloopsy is an American line of rag dolls. 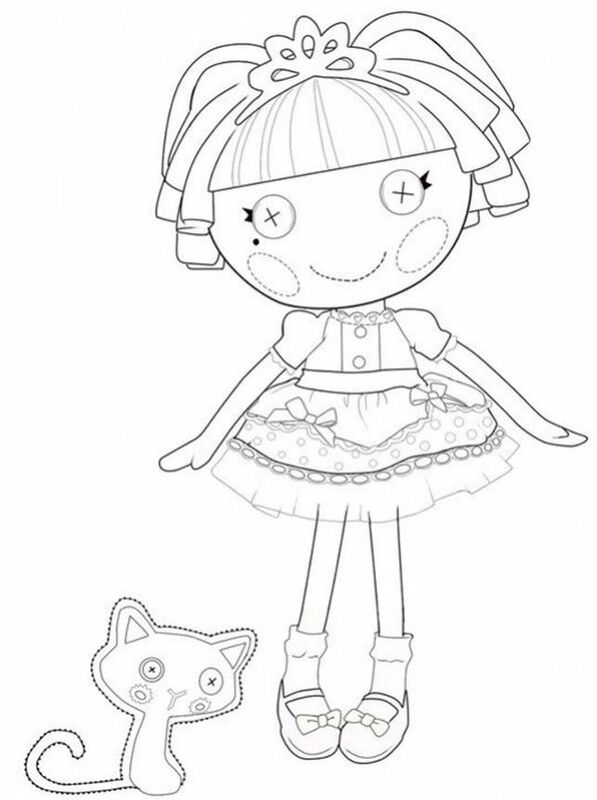 Originally launched as Bitty Buttons, these plastic dolls became a rage, when released. 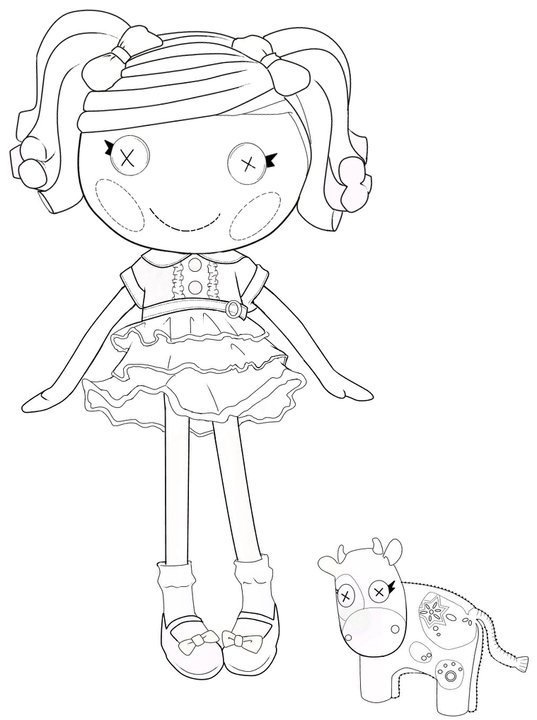 The immense success of Lalaloopsy gave way to Lalaloopsy themed TV series and video games. 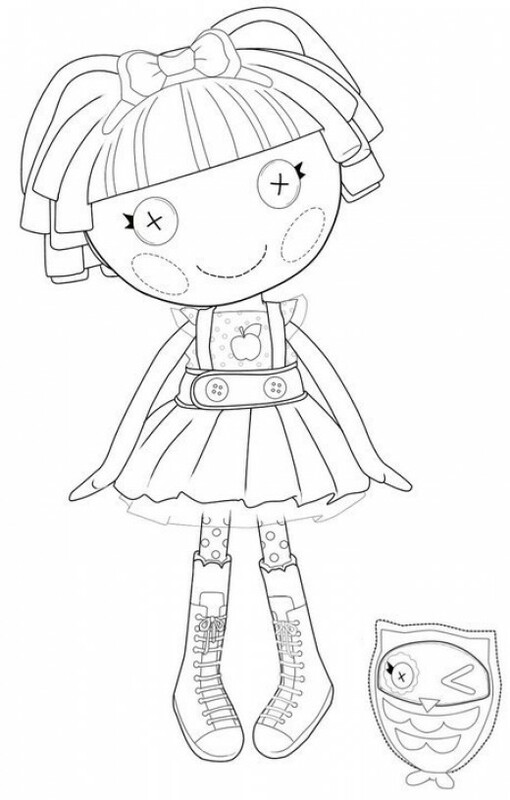 These dolls were not only good to look at, but gave a beautiful message too. 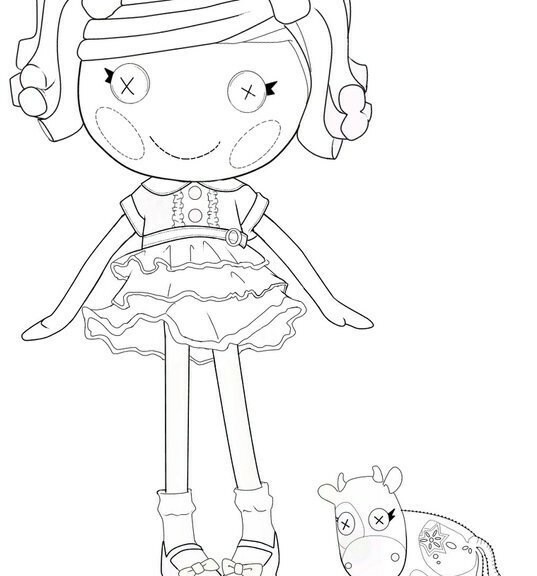 A message saying that each one of us is unique in our own way and that everything is worthy of a second life, just like these rag dolls. 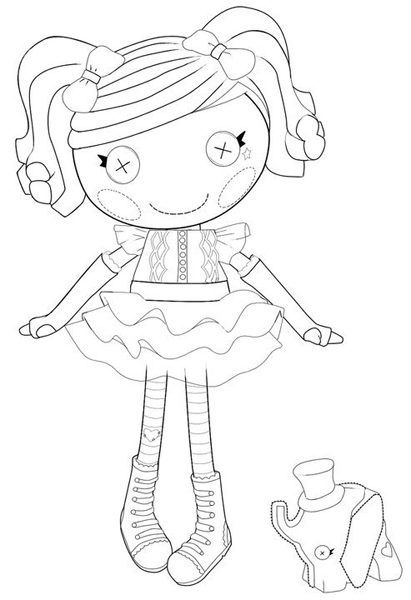 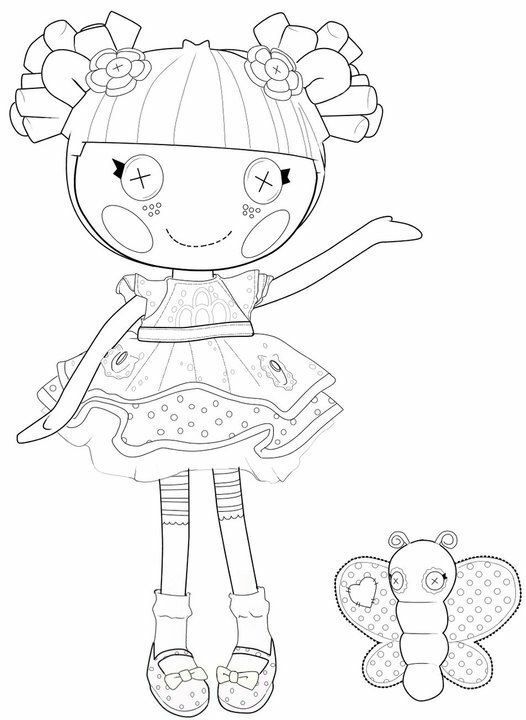 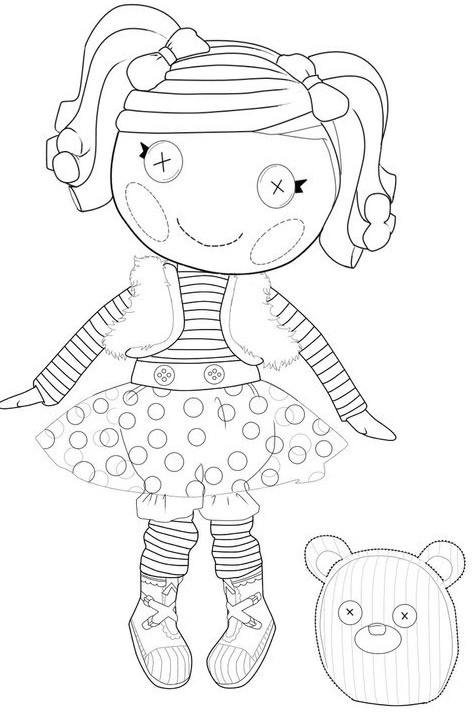 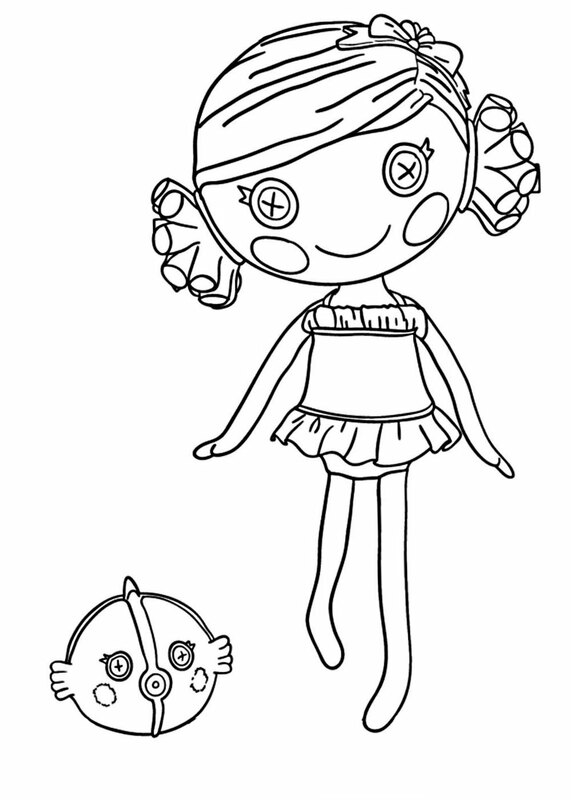 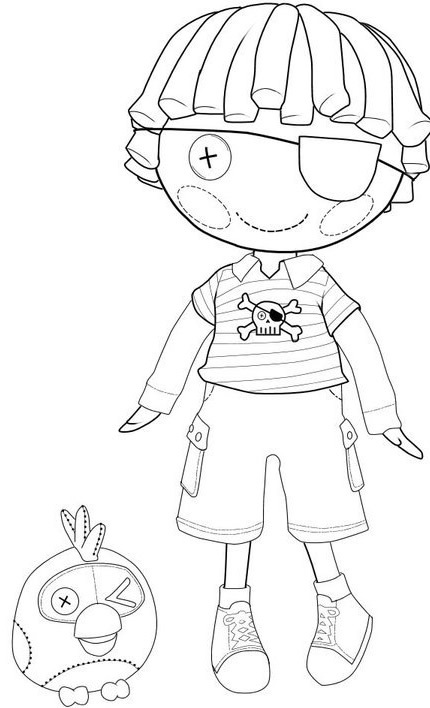 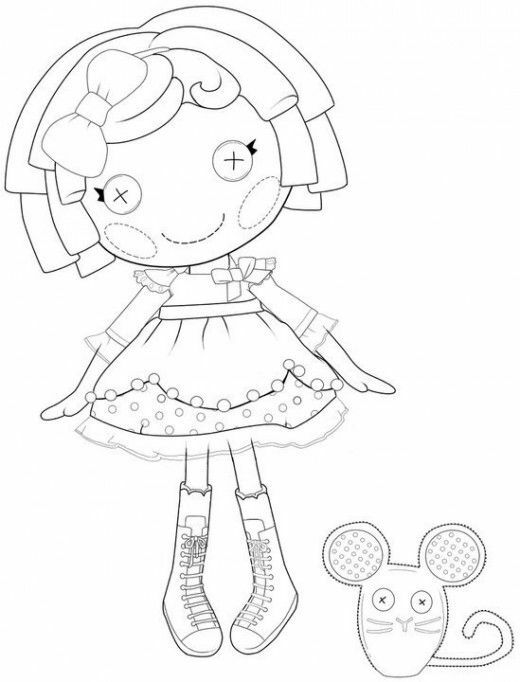 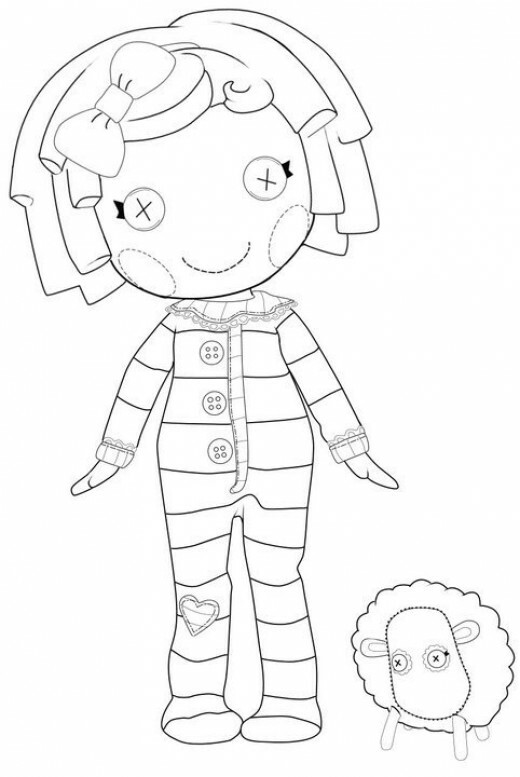 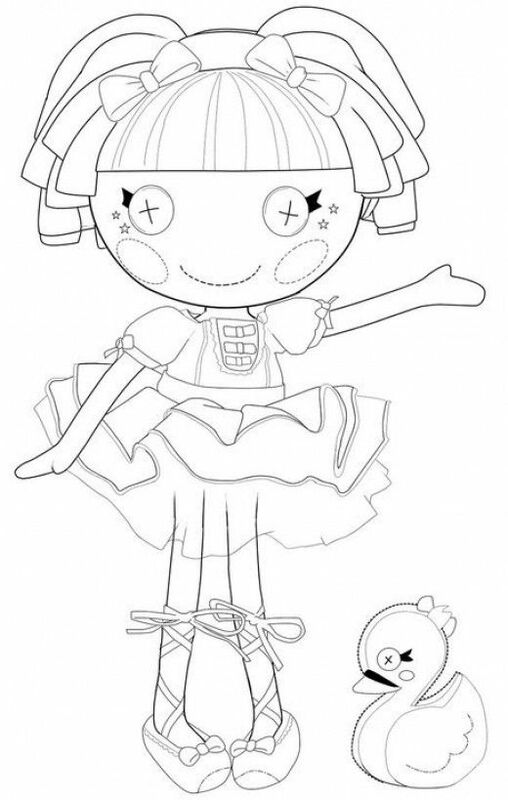 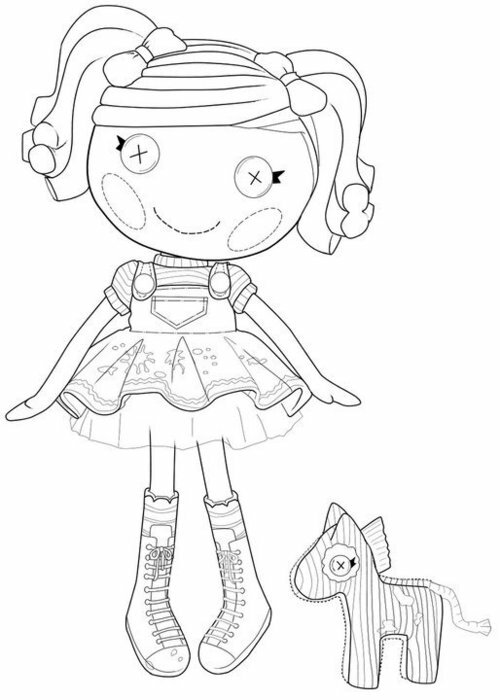 Designed to encourage imagination and creativity in kids, these cute rag dolls act as excellent subject of coloring pages. 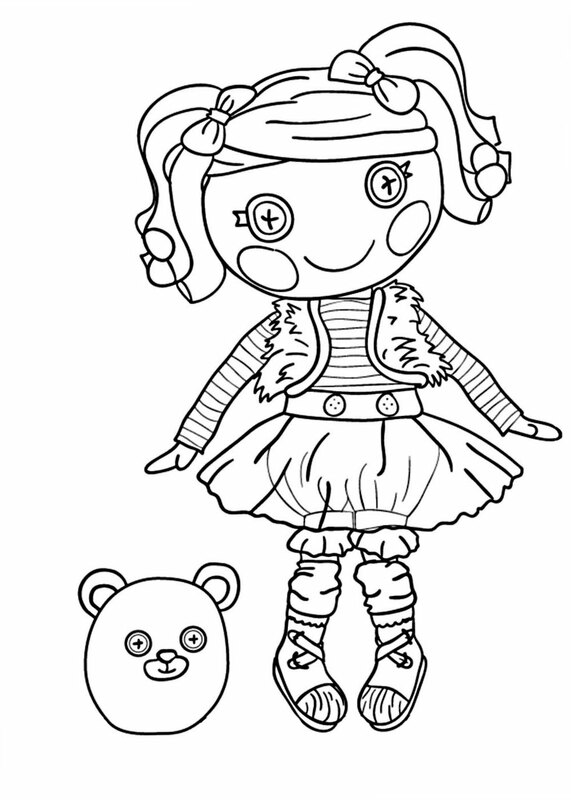 Paint these free printable coloring sheets in different shades and decorate your room with your beautiful work of art.